We’ve got a couple of training sessions coming up for the Firefighters. Fire Practice is now back to every second Saturday which started on Oct 13. Practice is from at 10 am to noon. 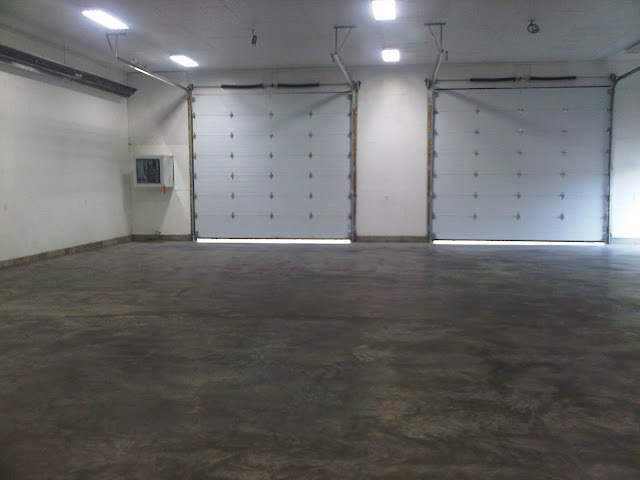 And the new building is ready for the trucks. We will be bringing the new pumper and the tender to the new building. The concrete floor and aprons have been curing for a month now and have been sealed. Some siding, exterior trim painting, ventilation sheet metal, ventilation electrical and gas hookup for heating still needs to be done. We are hoping to have it complete by fall.